In God We Trust Foundation, Inc. is making a difference, but we can only do it with your help. In God We Trust Foundation, Inc. 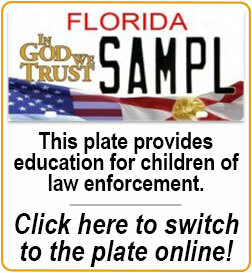 Donations to In God We Trust Foundation, Inc. are tax deductible. We will provide you with a proper receipt for tax purposes. Our 501(c)(3) tax exemption number is 26-1209622.